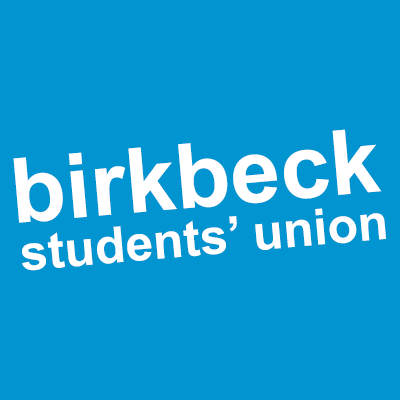 Birkbeck Students’ Union works with specific liberation groups on issues of importance to each community, including LGBTQ+, women, BME and disabled students. However, we need your help to better represent those communities and be able to engage with them more fully. 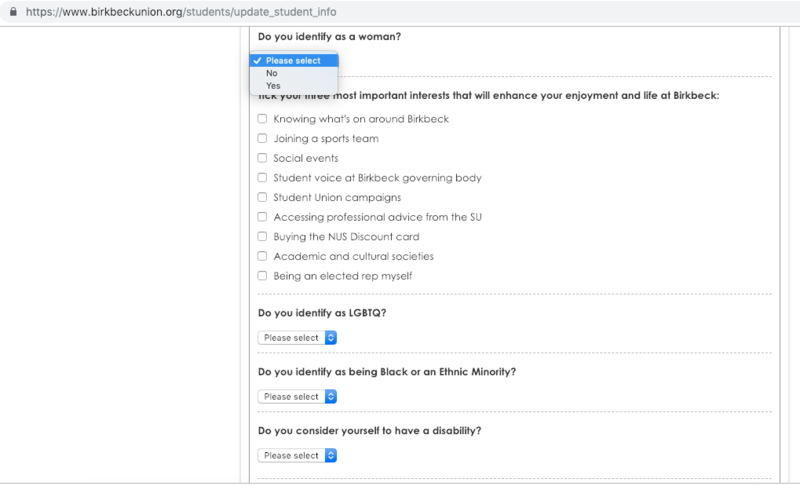 Through our website, we ask students to register with us if they identify as any of the above demographics. 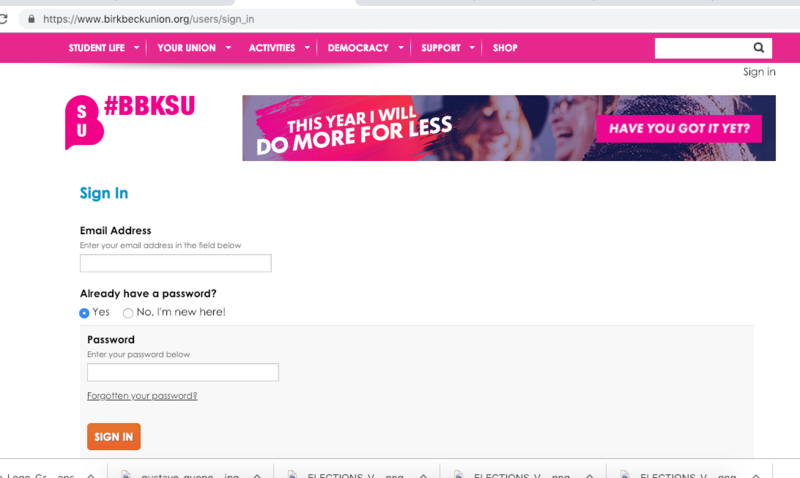 This is important for you as it keeps you up to date with our campaigns, grants you opportunities to feed in on issues affecting your liberation group and allows you to stand in our elections for one of our liberation officer roles. Only those who have self-identified as LGBTQ+, a woman, black or disabled is eligible to stand for those Officer positions. 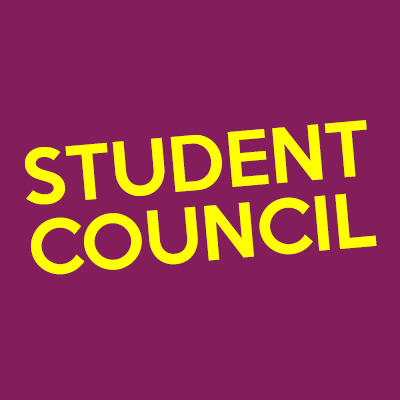 It also helps us gain a better understanding of the students at Birkbeck, and therefore we are better equipped to represent you. It doesn’t take long to identify on the website, and here’s a step-by-step guide on how to do it. We’ve had some website issues recently, so even if you’ve already done this, we would strongly recommend doing it again – just in case! Sign in to the website! 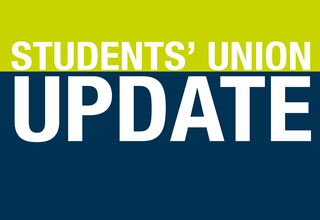 If you haven’t already, use your student email address and choose a new password. This is called activating your account. Go into your account/profile from the drop down menu. 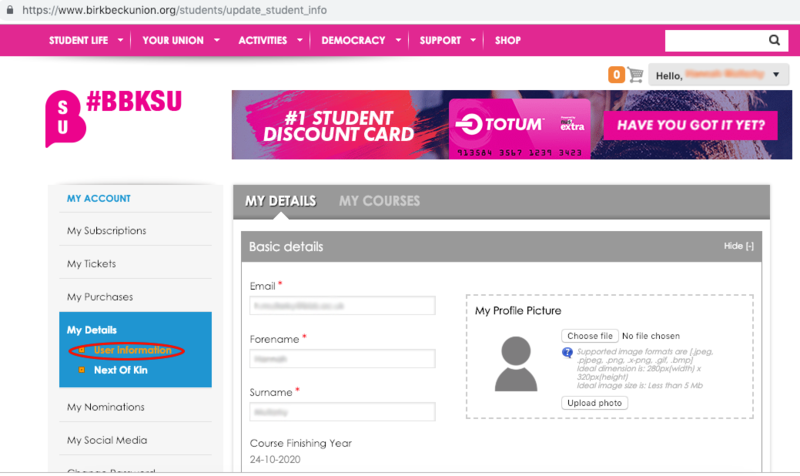 Select your details and ‘User Information.’ Here you can update your email address, name – any of your details. You can see all the information we have on you here. Scroll down to the bottom and you’ll find the self-identifying questions. Select how you identify with each group and presto, you’re done! 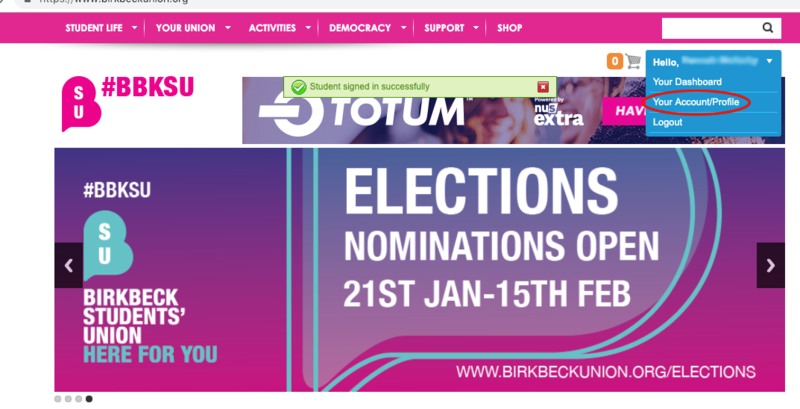 A more representative and inclusive Birkbeck experience awaits.